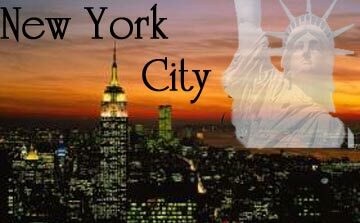 Autumn in New York: a soothing song by Ella Fitzgerald, a 2000 romance-drama by Joan Chen, and an enticing look for the city that never sleeps. Sweaters and corduroy jackets blend with the brilliant fall colors in the parks, and everyone seems to be savoring their last sweet days of the season outside. Central Park can be overwhelming with families, tourists, carriages, and cyclists. For those who know, New York has many other parks available to the public for a quiet picnic or a shared cup of hot cocoa. 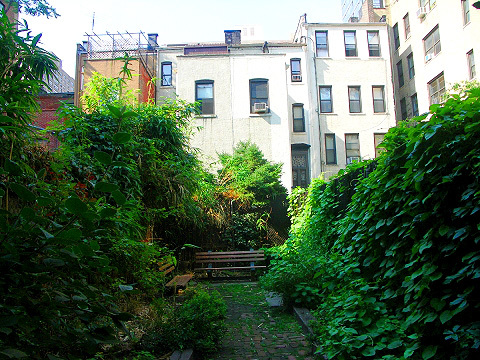 For the most intimate setting, veer west of Central Park’s 843 acres, Manhattan’s largest park, and head west on 71st Street to the smallest at .04 acre, Septuagesimo Uno (71 in Latin), between West End and Amsterdam Avenues. In May, 1981, the condemned property was offered by the city to the Department of Parks and Recreation and converted to a public park. Originally dubbed the “71st Street Plot”, it was renamed on the millennium to Septuagesimo Uno, or 71 in Latin. Its small brick path is lined with benches and leads to a cozy nook that’s perfect for a small group of friends or for reading solo. This little park is quiet, and those who stop by don’t stay long: residents from the neighborhood with their dogs, passers-by pausing to eat lunch, and sometimes a foliage enthusiast who just wants a fresh leaf. Even stepping just inside the high wrought iron gates reaps an immediate effect. The park is quiet, seemingly removed and rejuvenating to anyone who’s spent their morning dodging fellow pedestrians on the sidewalk. 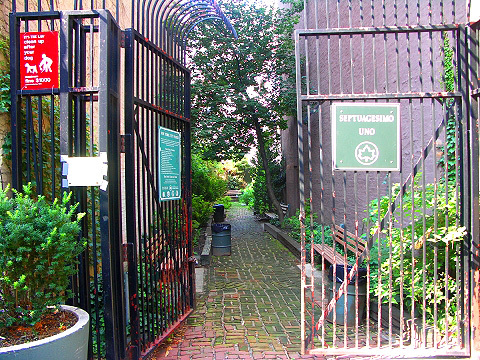 In Septuagesimo Uno, you find all the qualities of an outing in the park without fighting for space or privacy, ironically, in the smallest public park in New York City.